As the wind power construction boom continues demand for high quality load measuring devices continues to climb. 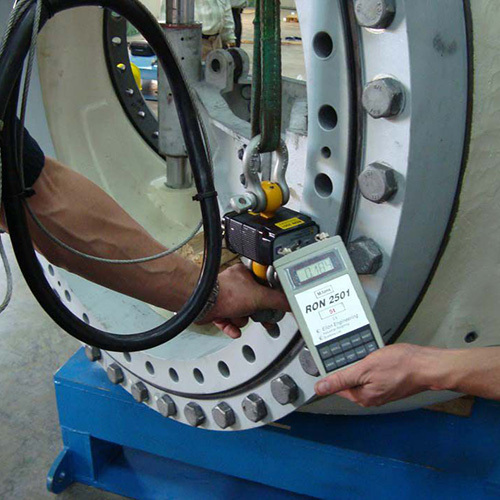 In the wind power industry, Eilon Engineering dynamometers and crane scales are constantly being used in the construction, testing, and maintenance of wind turbines, mainly for overload prevention, proof load tests, installation and guy wires tension control. 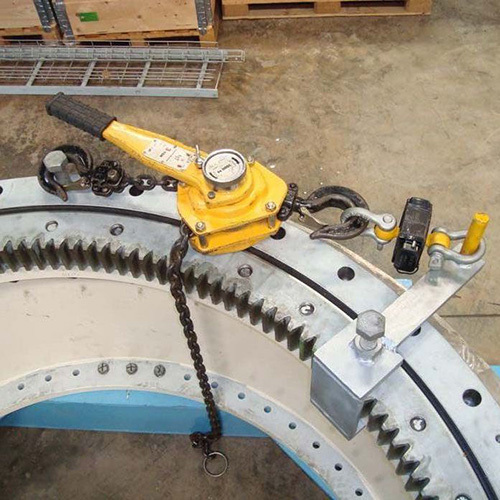 Eilon Engineering manufactures high-quality, durable, wireless or wired crane scales and dynamometers for all manner of heavy rigging tasks, including the installation and maintenance of wind farms. With over four decades of successful experience, Eilon has worked with some of the world’s leading wind turbine manufacturers such as Vestas, Siemens, Suzlon and GE, and boasts a client list of top companies and institutions such as the U.S. military, Boeing, NASA, and Lockheed Martin, as well as other Fortune 500 companies and smaller businesses. 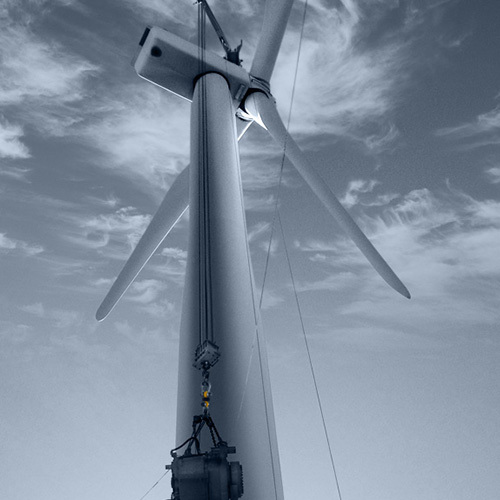 Our advanced wireless technology makes the Ron crane scales are the perfect choice for wind turbine uses. They feature long battery life, compact dimensions and high safety features like fatigue rated load cells, 90 degrees between shackle holes and made of high quality aerospace steel. Our ability to show a real time load map of simultaneous measurements of hundreds of load cells on one PC / iPad/ iPhone screen, allowed us to participate in high profile wind turbine projects worldwide.